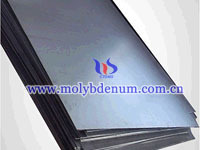 Titanium zirconium molybdenum alloy products are varieties, including the commonly products, such as plate, bar, wafer, and other customized products. It can be produced by powder metallurgy and through subsequent processes to produce different shapes. 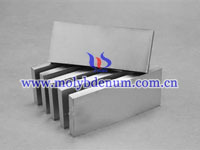 Chinatungsten online can produce TZM electrode, rod, plate, wafer, foil, crucible, boat, tube and so on. 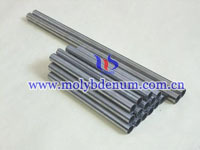 In addition, because TZM alloy has high temperature performance and good mechanical properties, often made into special parts for various fields, including the nozzle, extrusion die, high-temperature furnace structural materials (stents), annealing boat, sintering boat, heating element on hot-isostatic pressing and high-temperature furnace, rotating X-ray target material and hot pressing sintering forging, hot isostatic pressing forging mold material and so on. If you have any interest or inquiry of TZM alloy, please feel free to contact us by email: sales@chinatungsten.com, sales@xiamentungsten.com or by telephone:86 592 512 9696/86 592 512 9595.